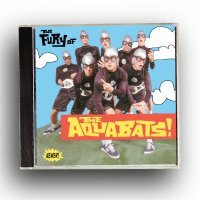 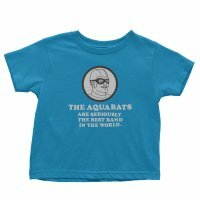 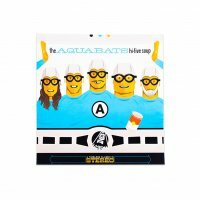 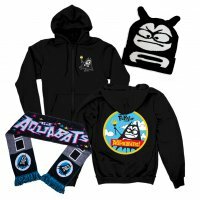 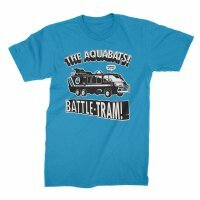 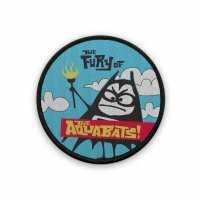 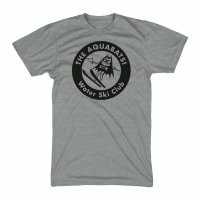 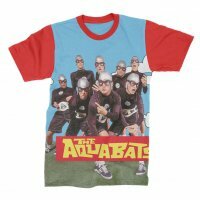 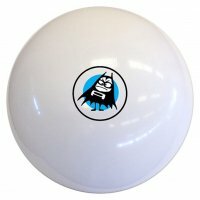 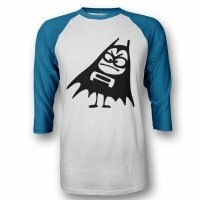 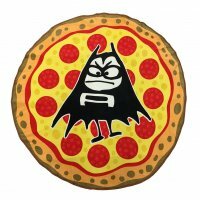 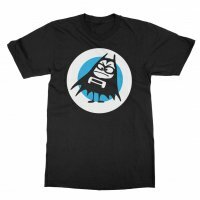 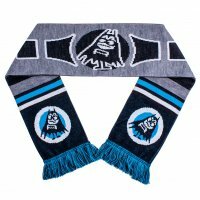 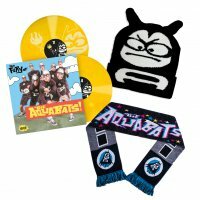 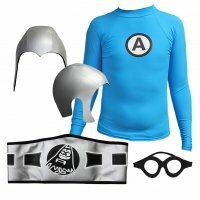 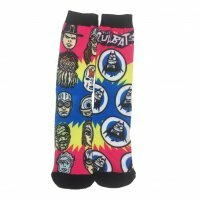 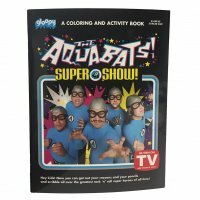 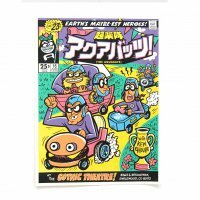 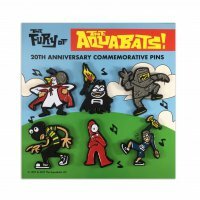 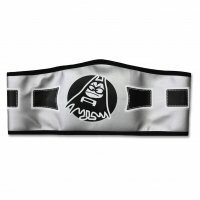 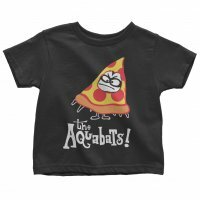 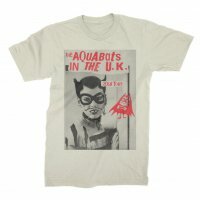 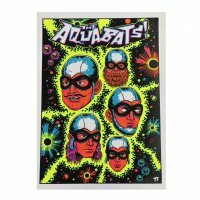 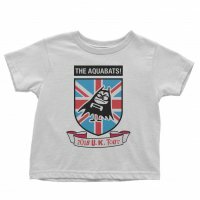 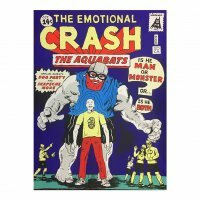 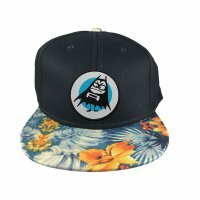 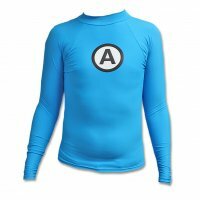 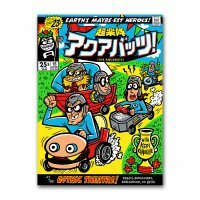 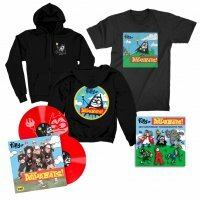 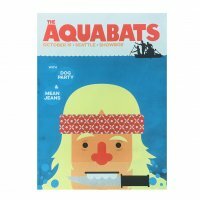 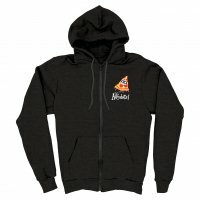 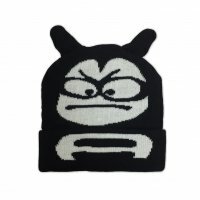 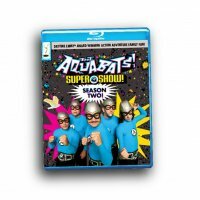 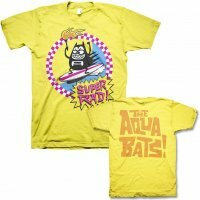 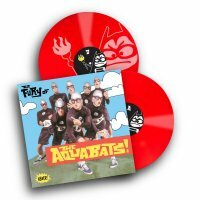 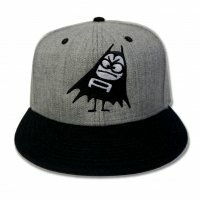 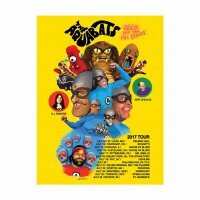 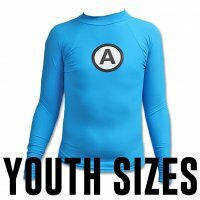 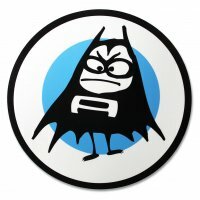 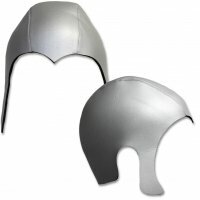 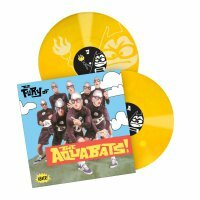 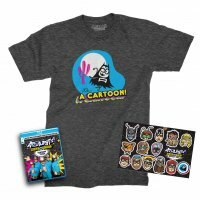 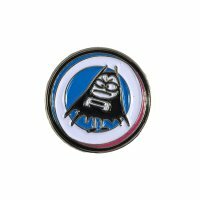 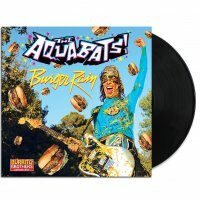 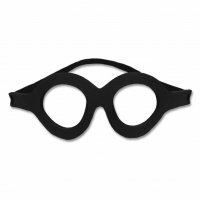 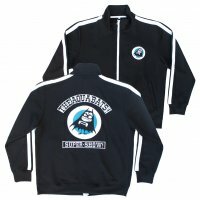 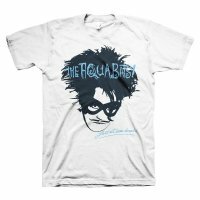 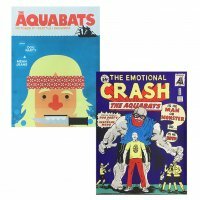 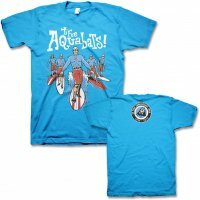 The Aquabats Fury Bat design is printed on a standard-fitting black zip-up hoodie. 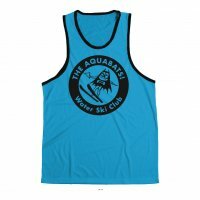 Small print on front chest with larger print on back. 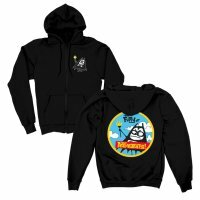 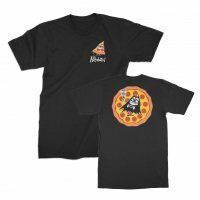 – Screen Print – 80% Cotton / 20% Polyester – Standard Fit, Premium Quality Zip-Up Hoodie – Machine wash cool, tumble dry low.